Use default color = Red, now everything is red. 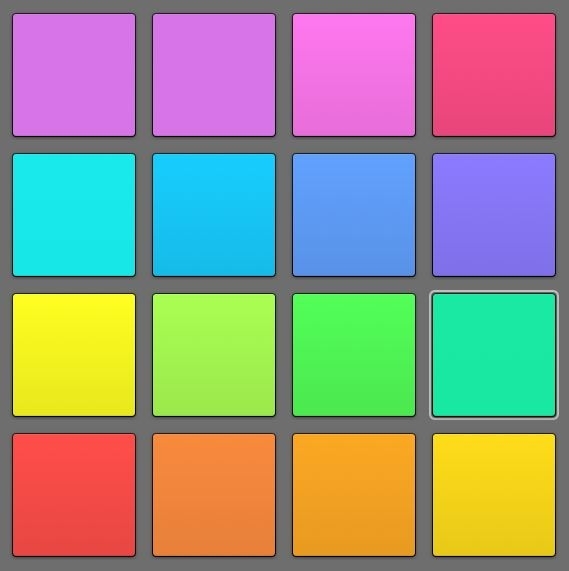 Use previous color, now everything is the same as everything else you did previously. Autocoloring is haphazzard at best, the best implementation is Reaper by a metric mile, but that is a third party add on, very few developers will waste time on something that is so haphazzard and based on naming conventions. My only wish is an input dialog for RGB for custom colors rather than sliders. Everything else is great. My only wish is that colors created with the RGB could be saved to the pallete and become persistant. Well yeah that's even better.